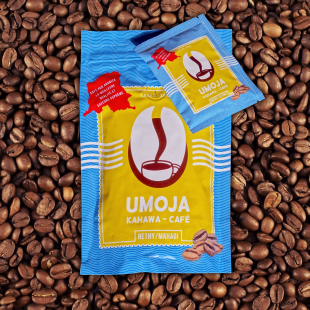 « Umoja » is coffee of the highest quality and finest flavor. 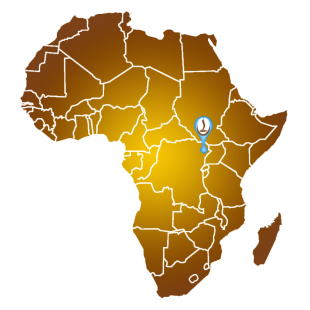 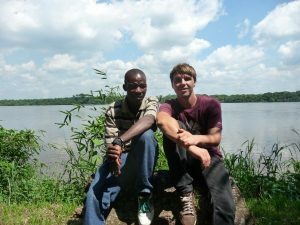 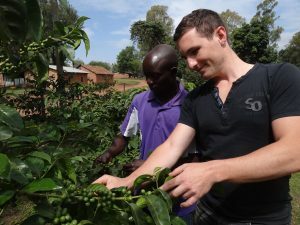 As a multicultural project between a German management and Congolese workers it combines latest work techniques with high-class, handpicked 100% Arabica coffee from the Province Orientale. 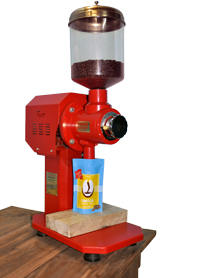 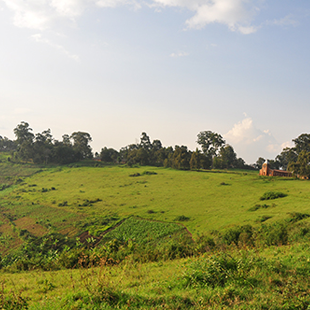 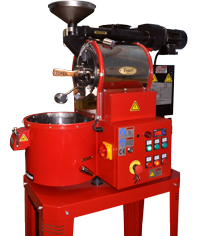 The result is a high quality Congolese product for the Democratic Republic of Congo – UMOJA KAHAWA CAFÉ.